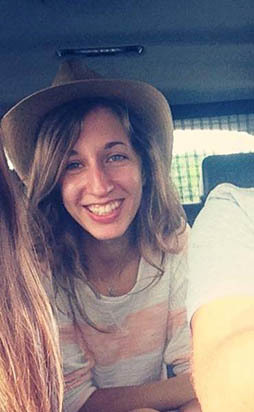 Dimana is originally from Bulgaria and moved to the UK in 2013, to study Music and Entertainment Industry Management at the University of Hertfordshire. Shortly after graduation, she got involved with Music for my Mind, working across a variety of tasks for the charity. As a project coordinator, she is involved in running crowdfunding campaigns, communicating with partners and making sure projects are carried out and delivered, She has assisted in the initial pilot studies and curated the playlists for the people living with dementia who participated in them. Dimana has always been passionate about music, from singing in a choir during high school, to playing the keyboard and pursuing a career in music.